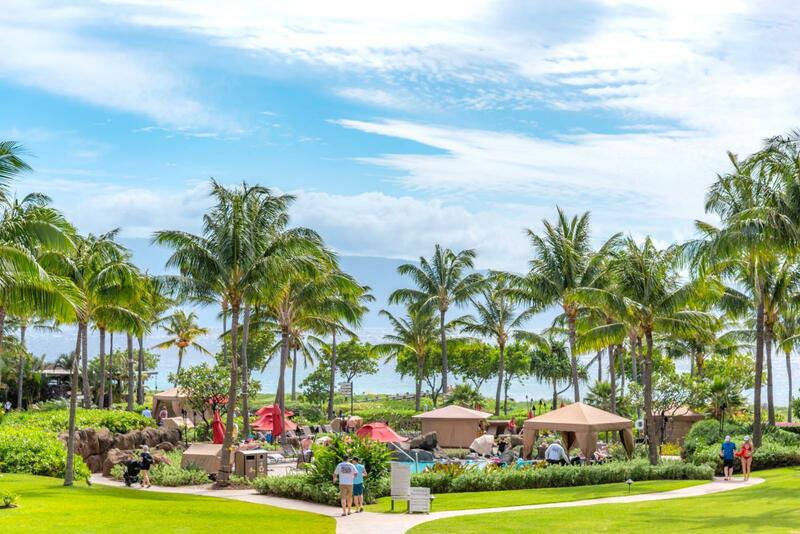 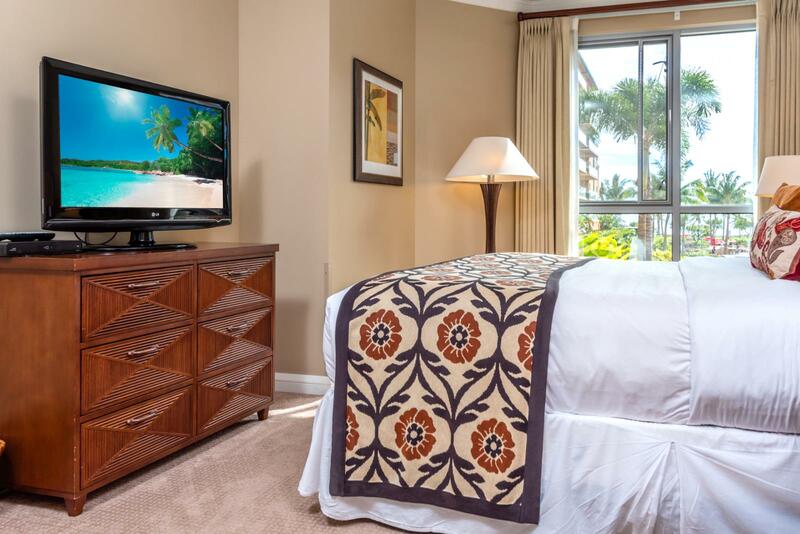 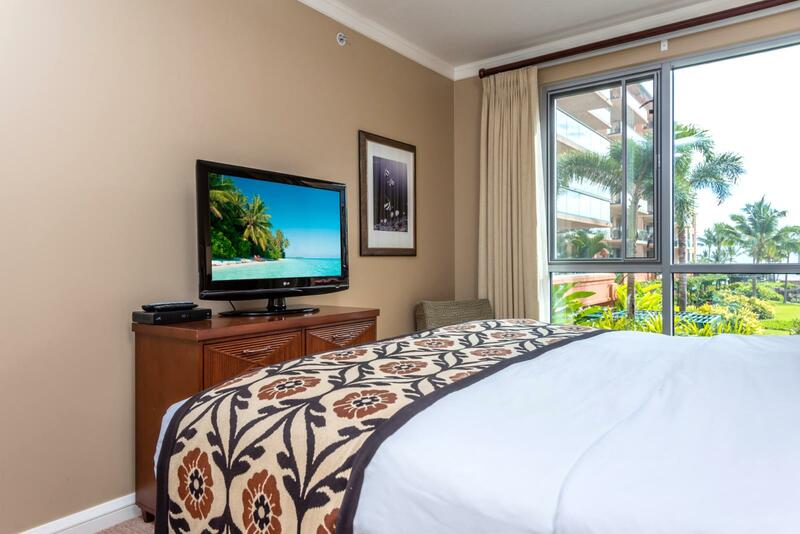 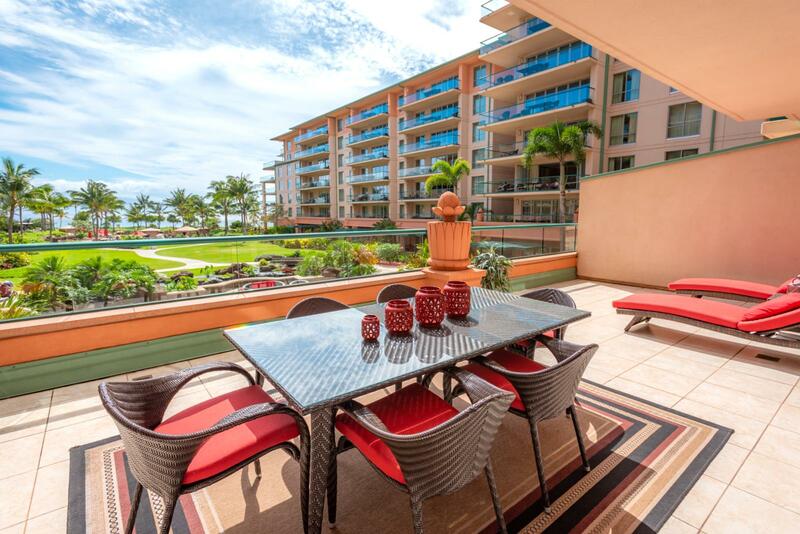 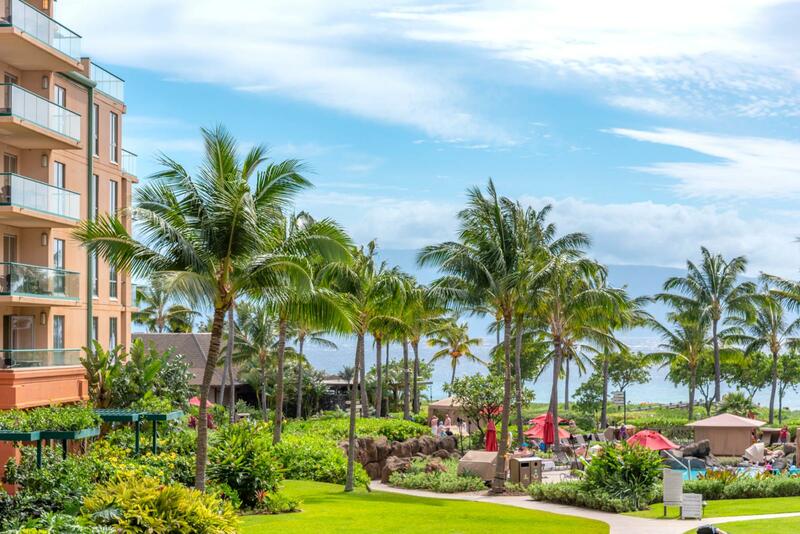 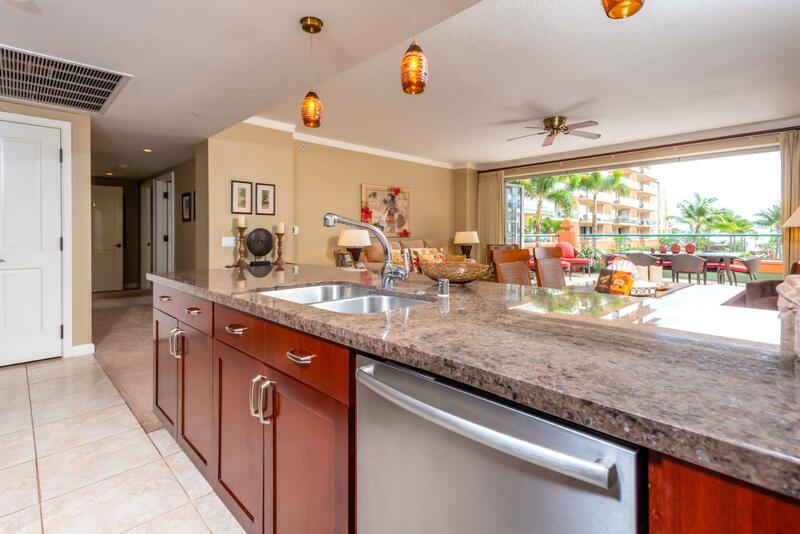 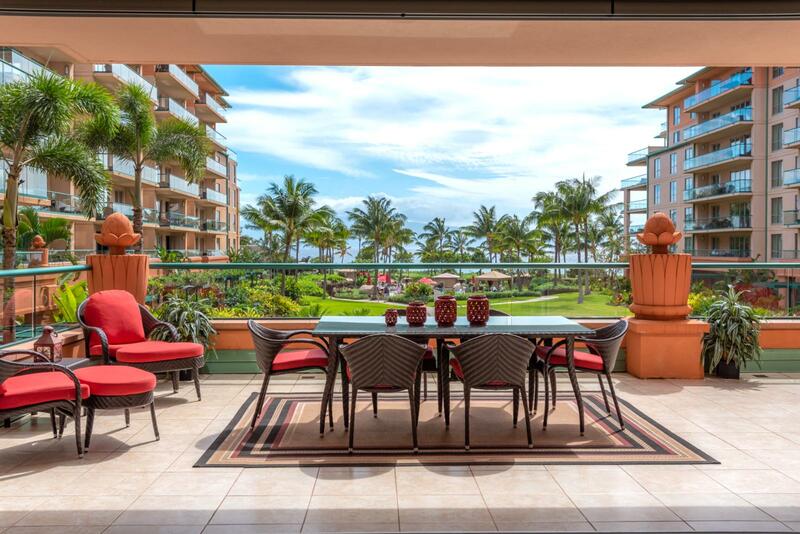 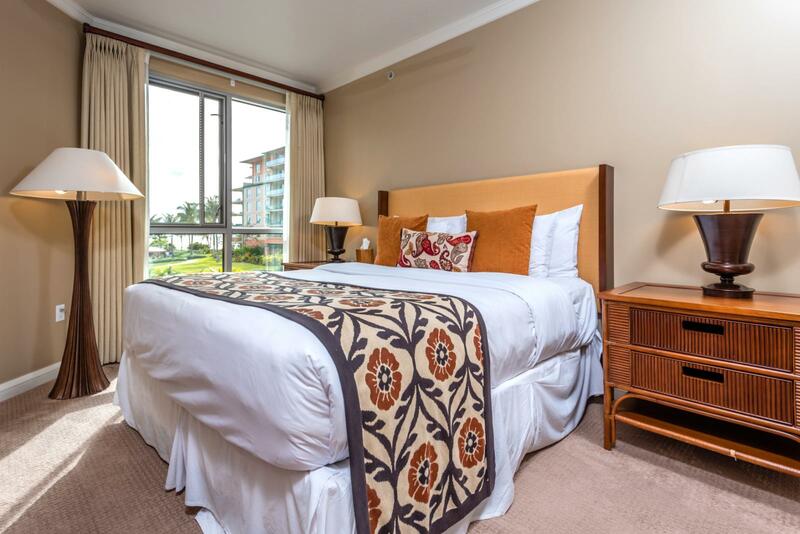 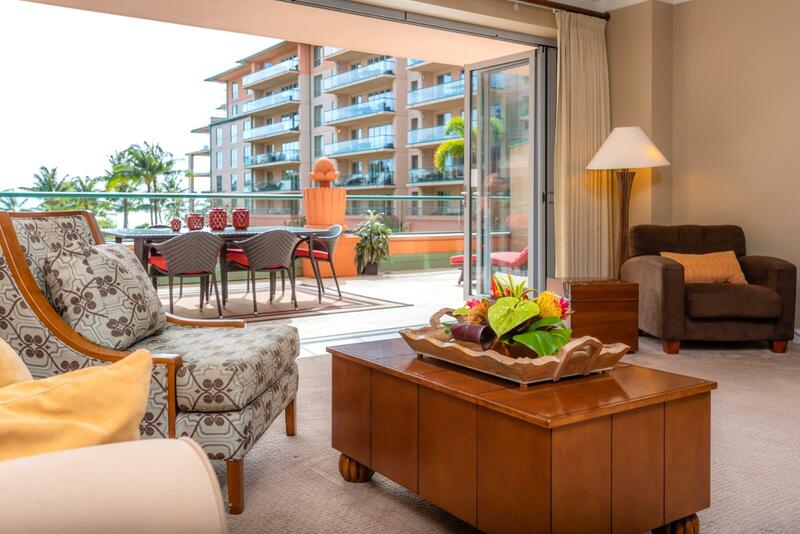 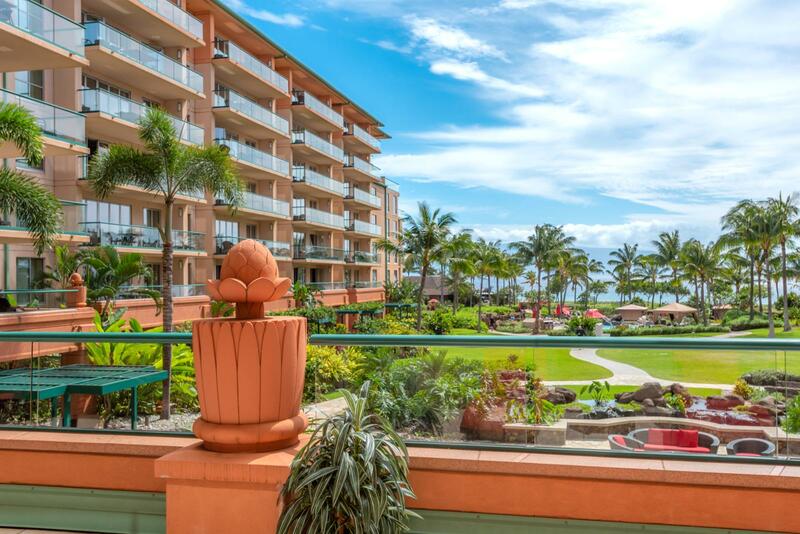 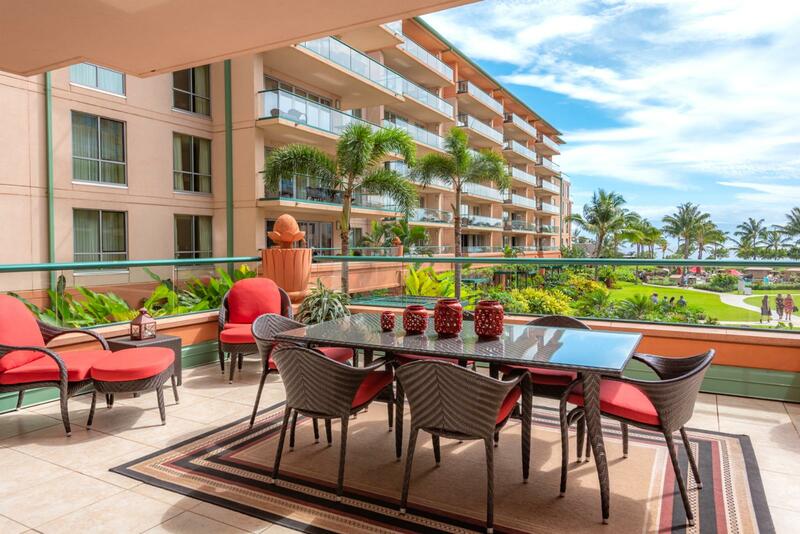 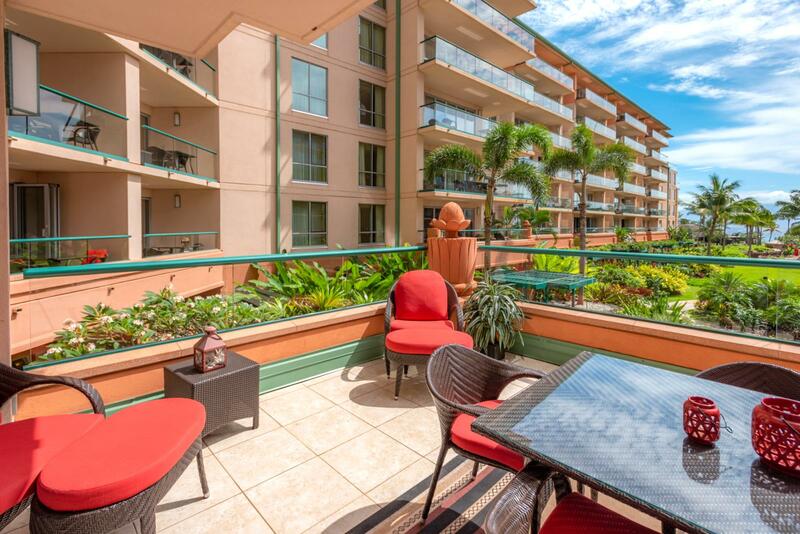 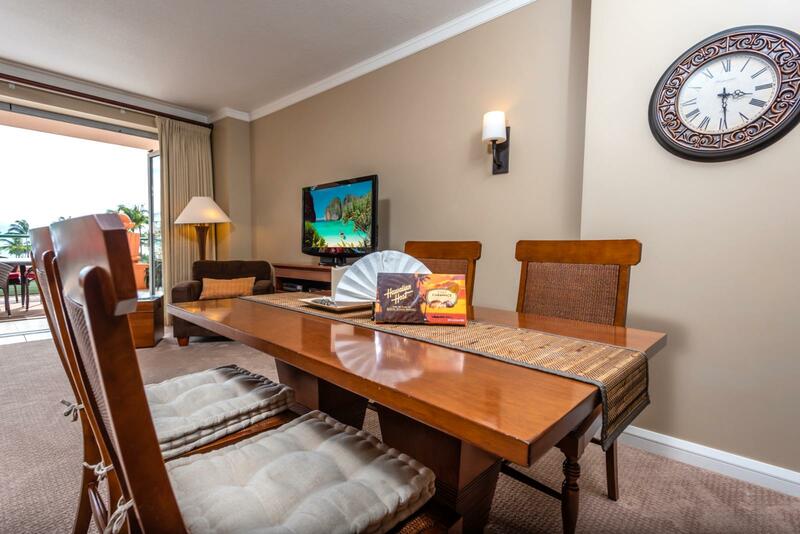 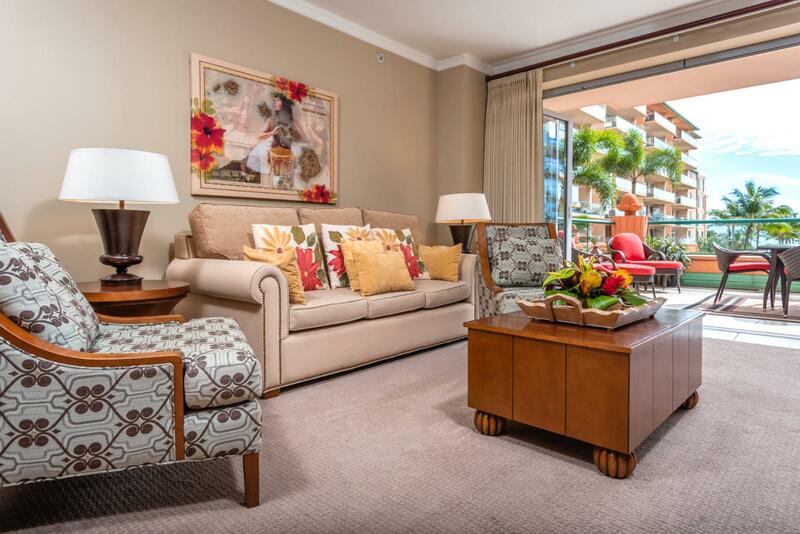 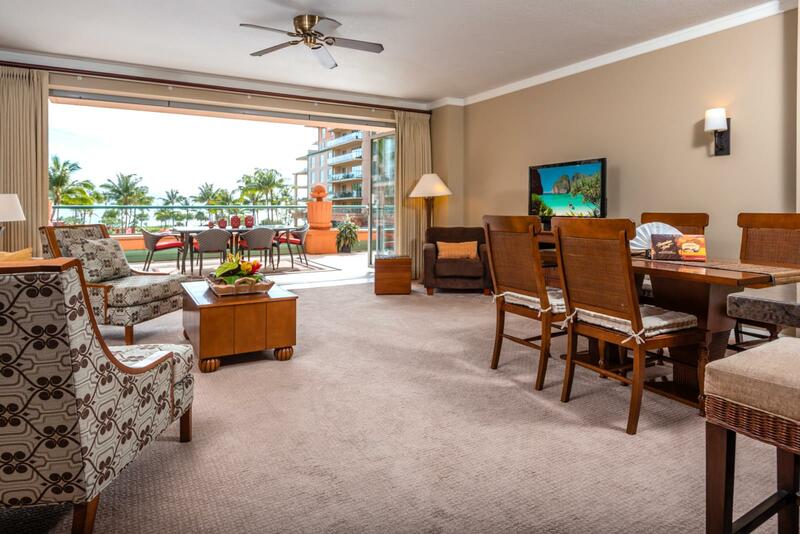 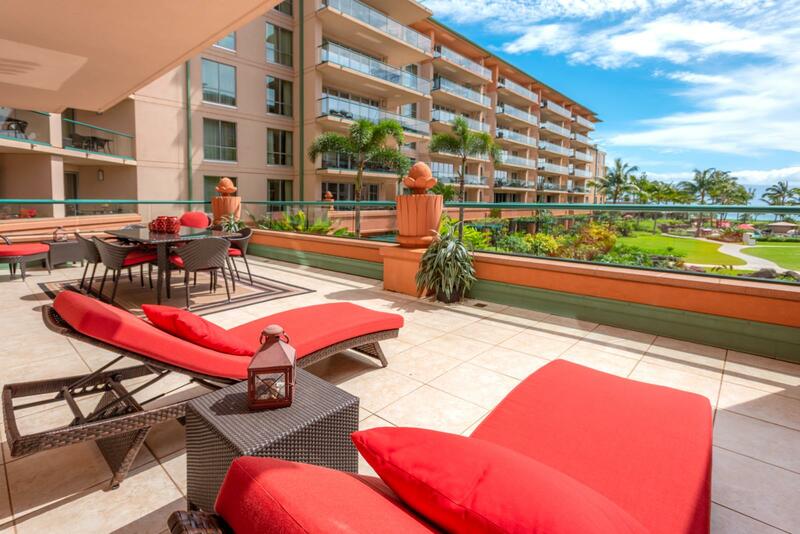 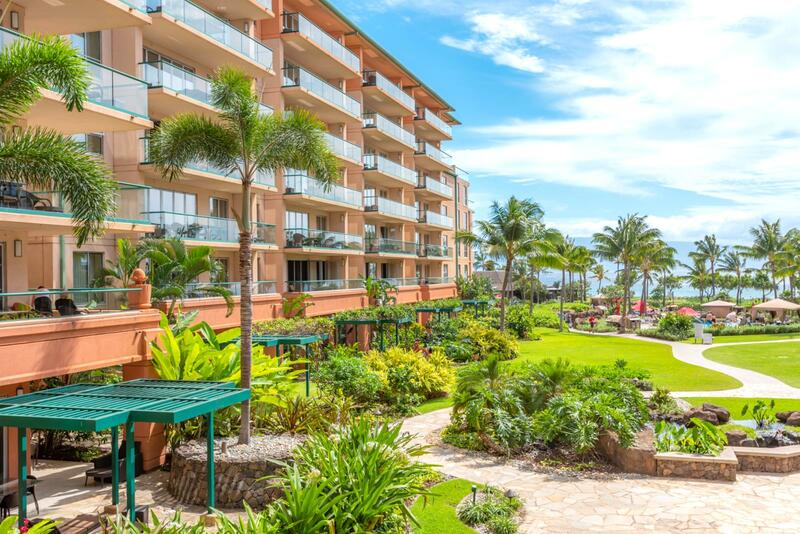 Welcome to Honua Kai Konea Tower 225! 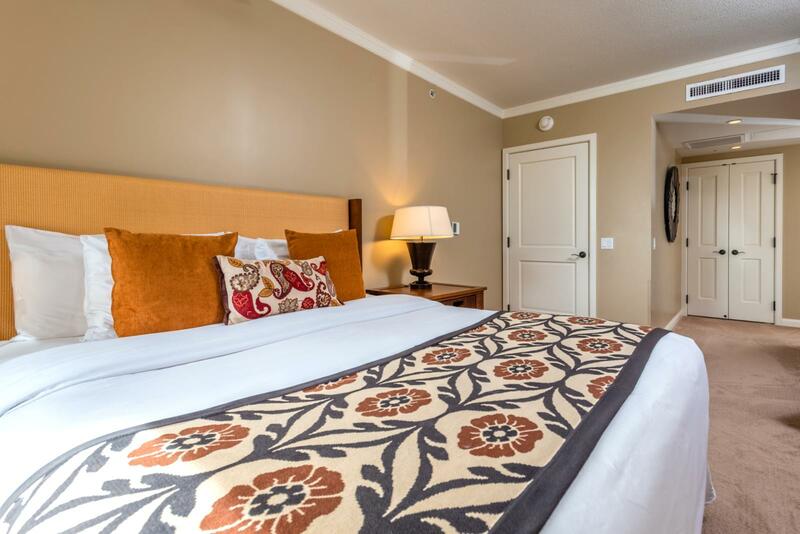 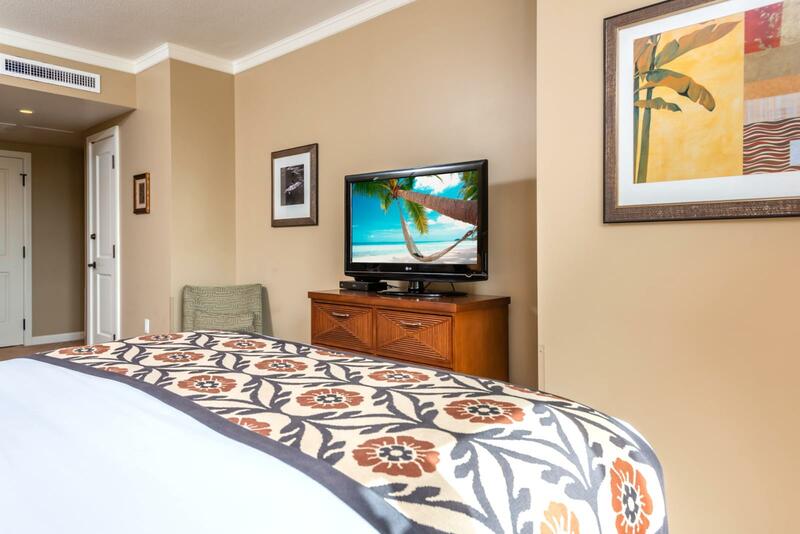 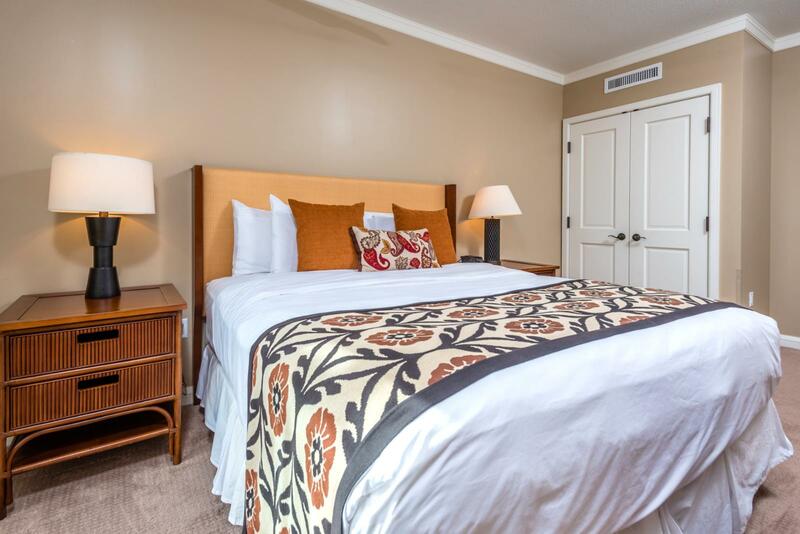 Relax in your large comfortable bed equipped with ample storage for luggage! 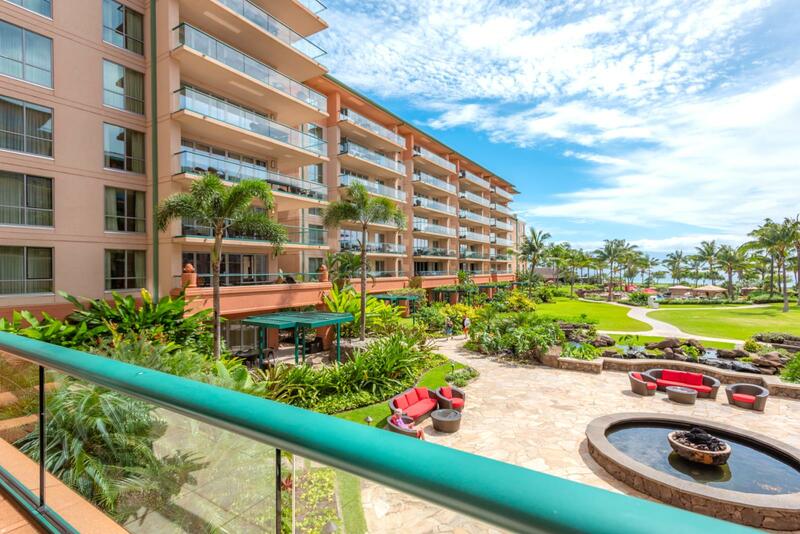 Reverse angle showing LARGE layout complete with ocean breezes! 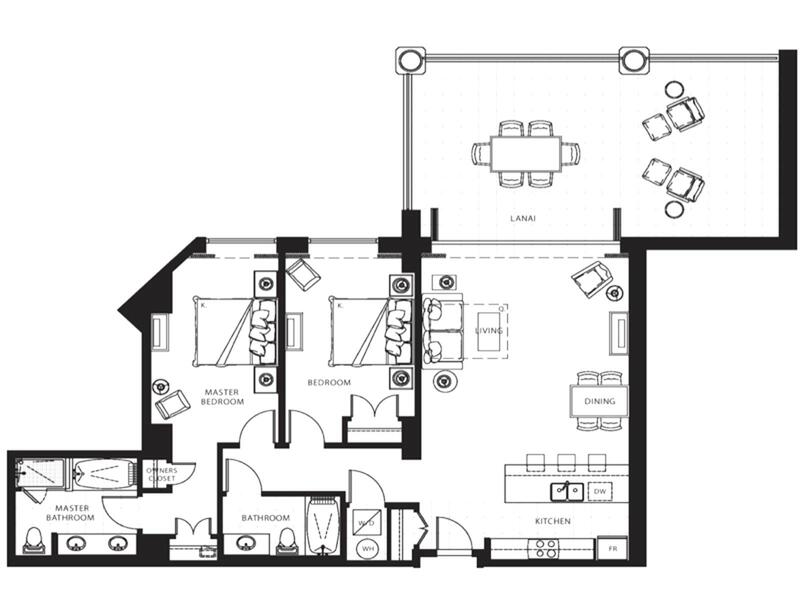 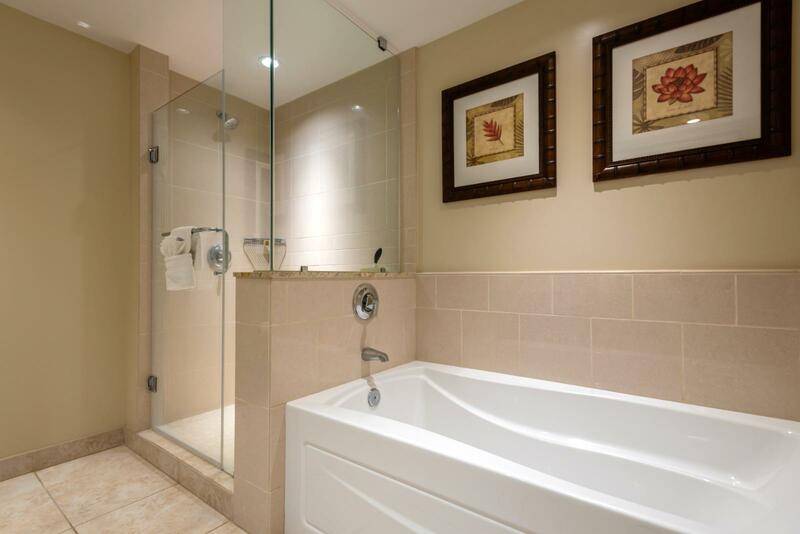 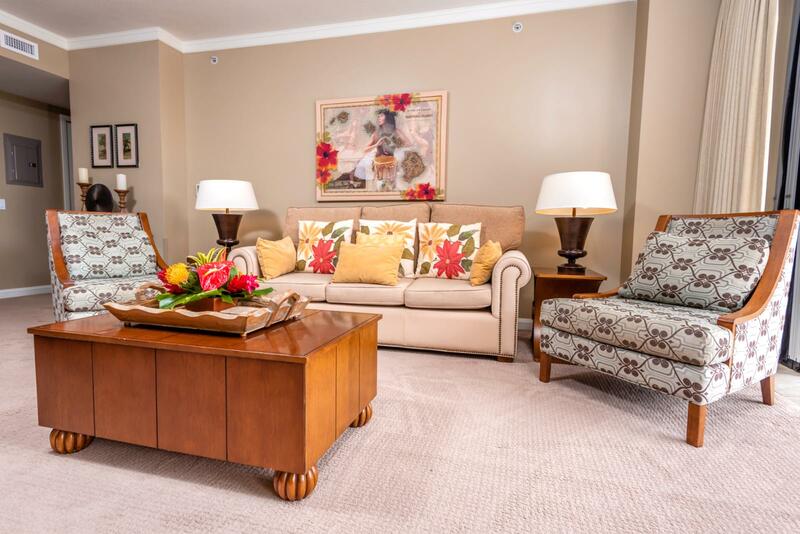 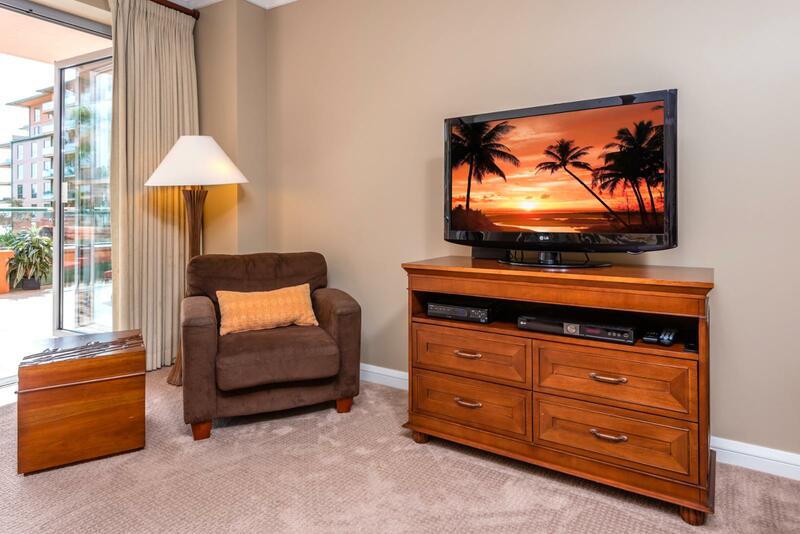 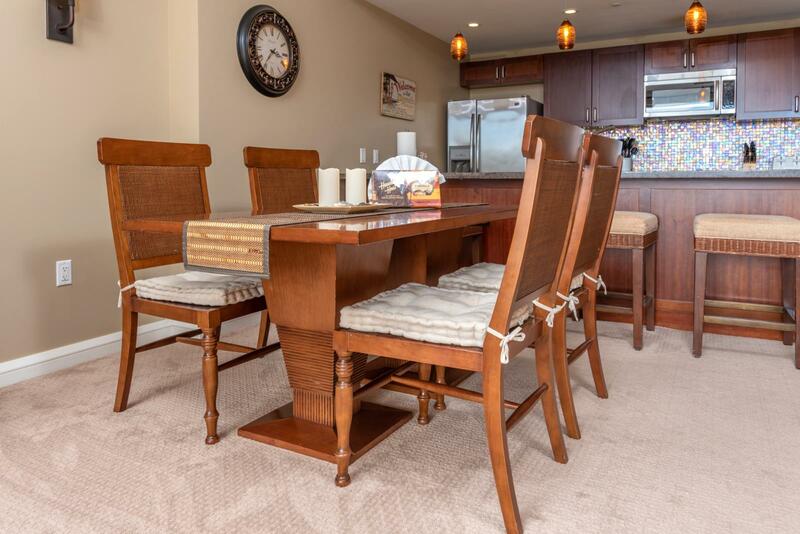 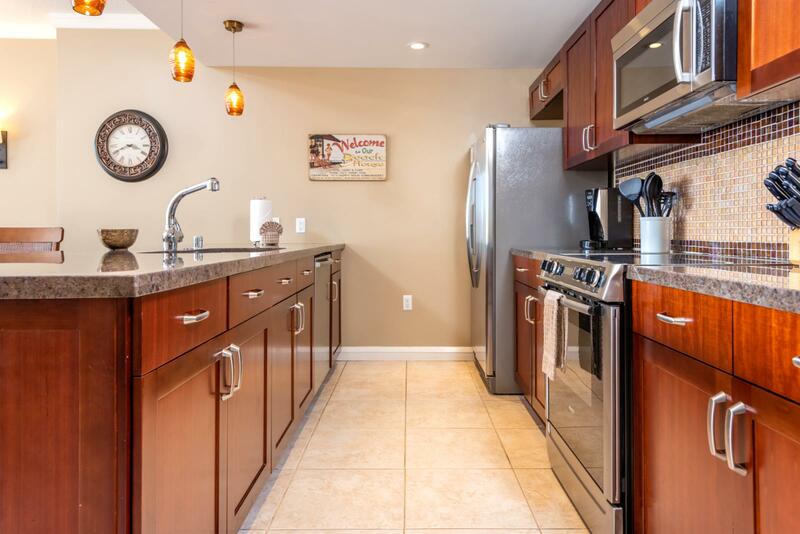 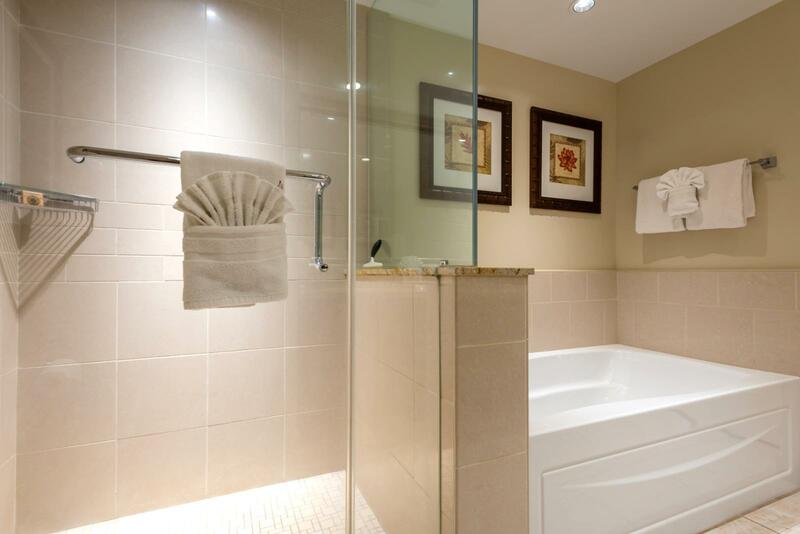 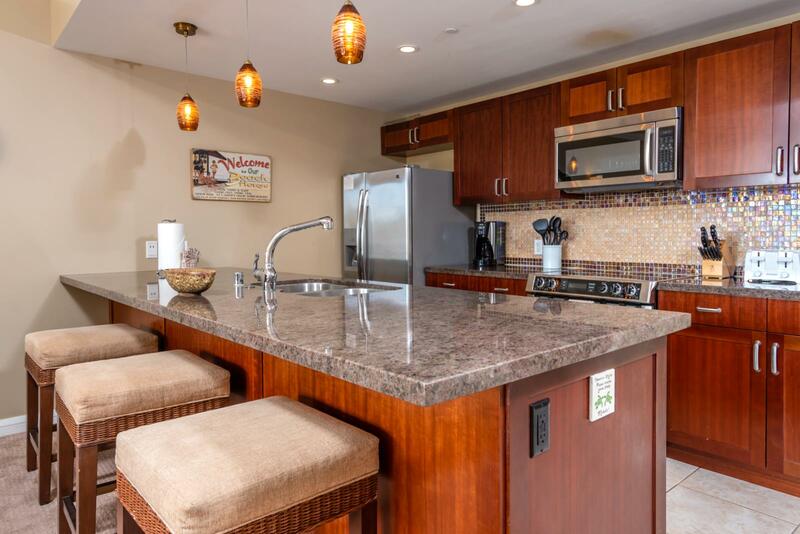 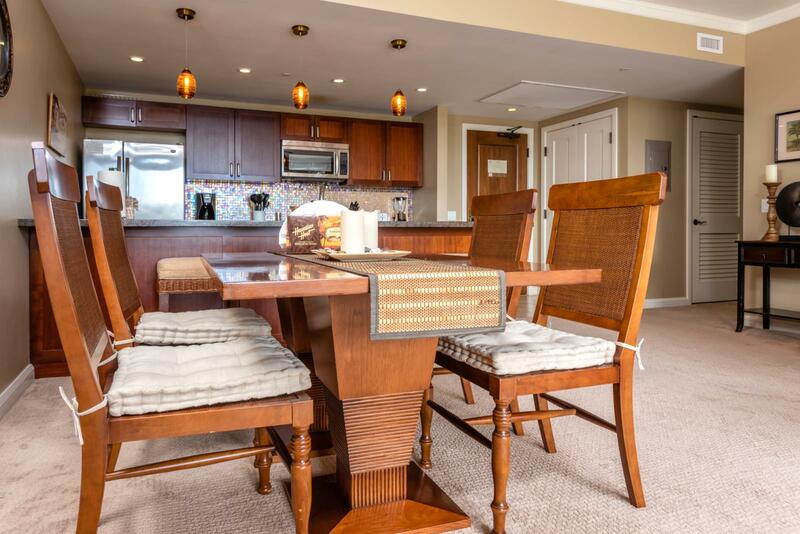 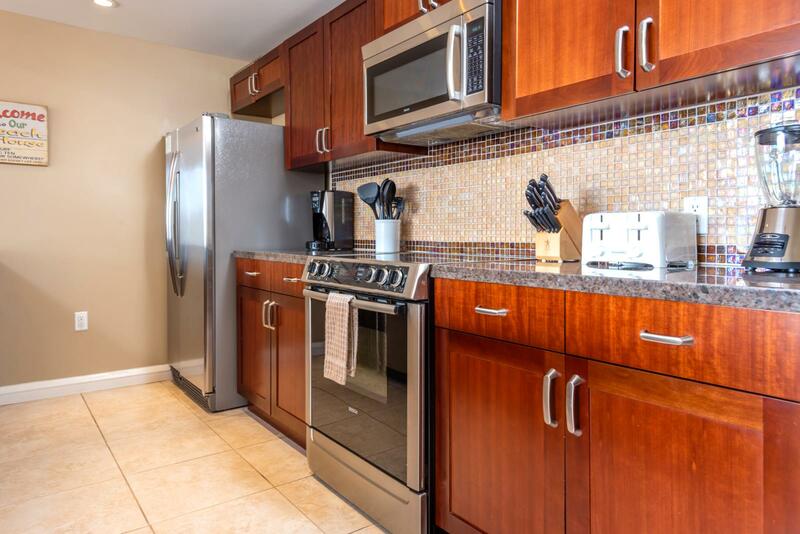 Large storage space - perfect for families and luxury amenities! 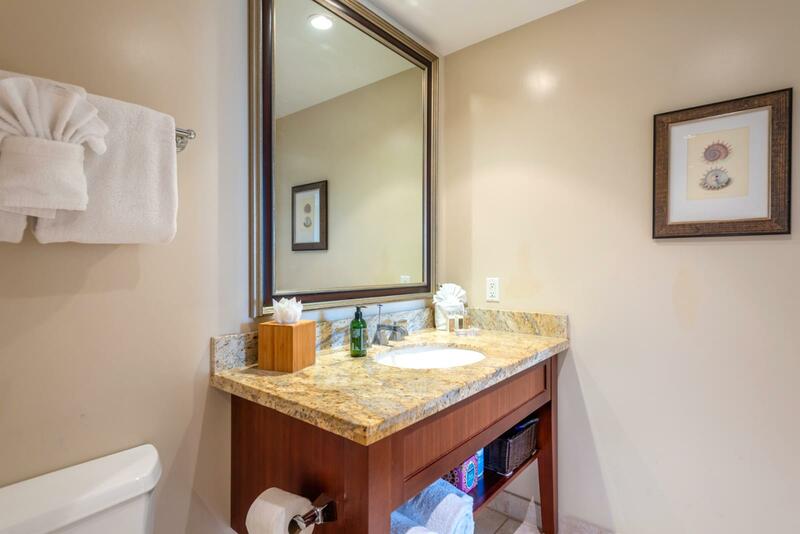 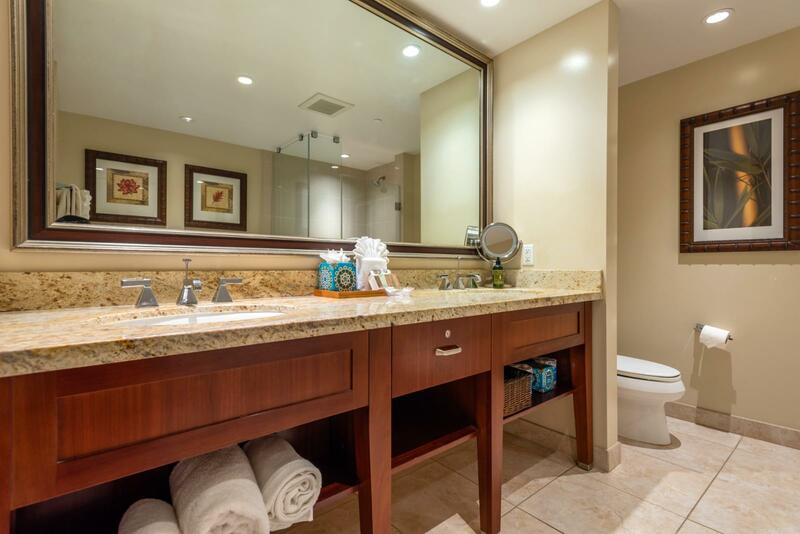 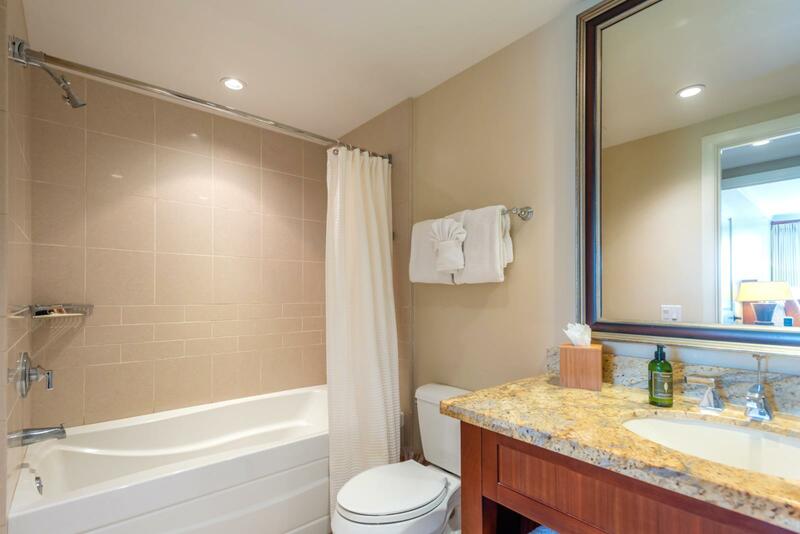 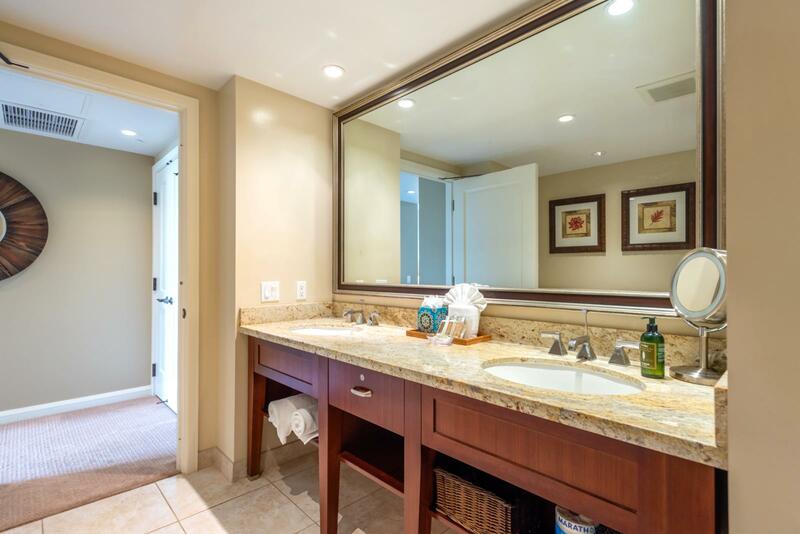 Guest bath with marble sink and oversized mirror - complete with amenities! 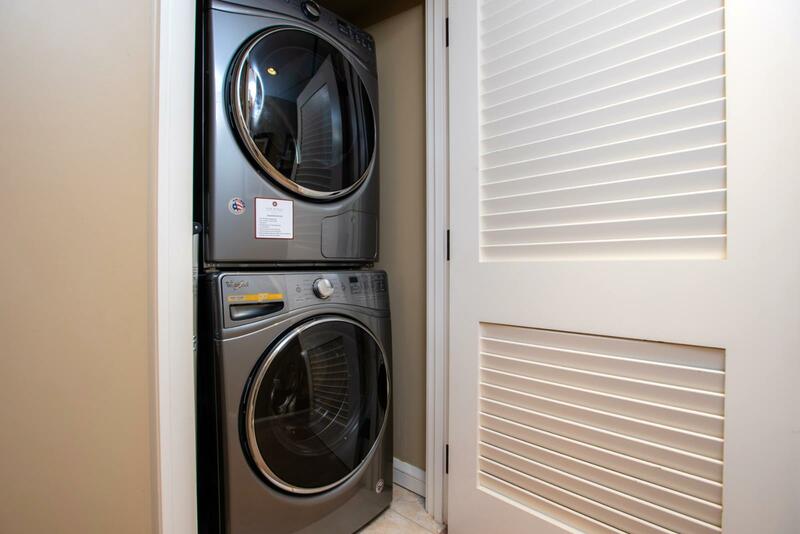 Laundry in unit ready for your use!